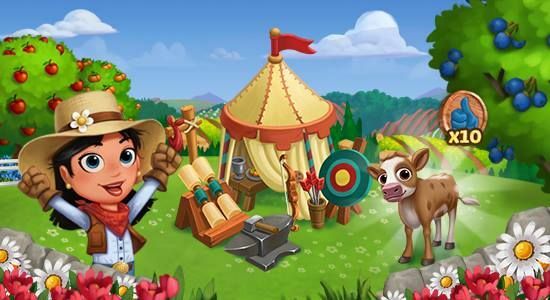 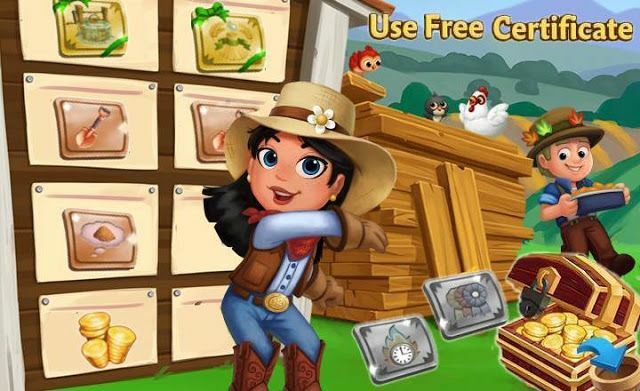 Home Farmville 2 Farmville 2 News Slider FarmVille2: Build Your Medieval Court! FarmVille2: Build Your Medieval Court! 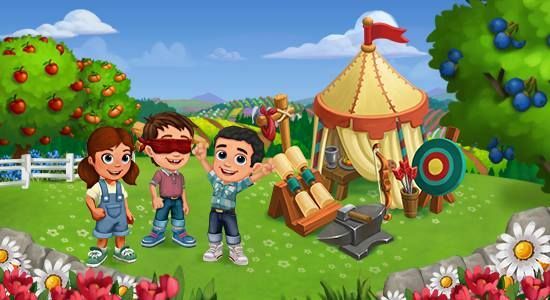 Hire Friends to build a Medieval Court. 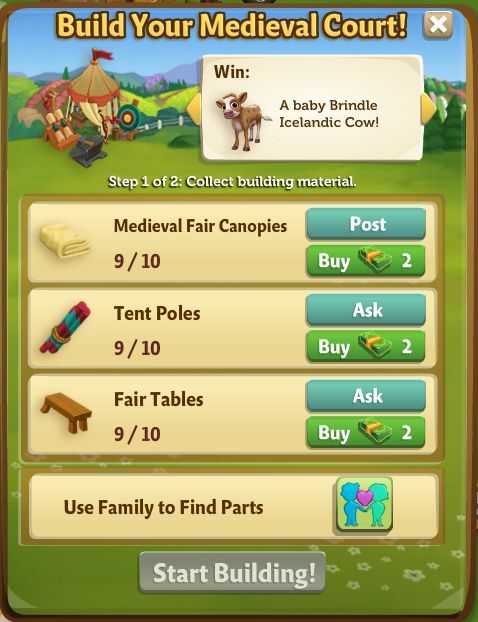 Help Marie organize a fun Medieval fair in the County and win a baby Brindle Icelandic Cow! 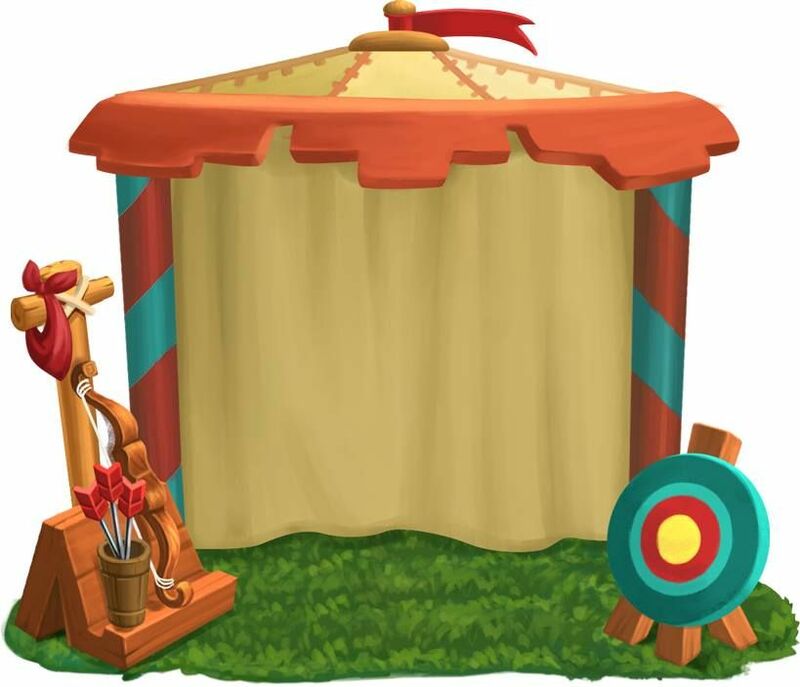 Find out who keeps their balance at the Jousting Event!